They laughed, they cried, they said "I do"! 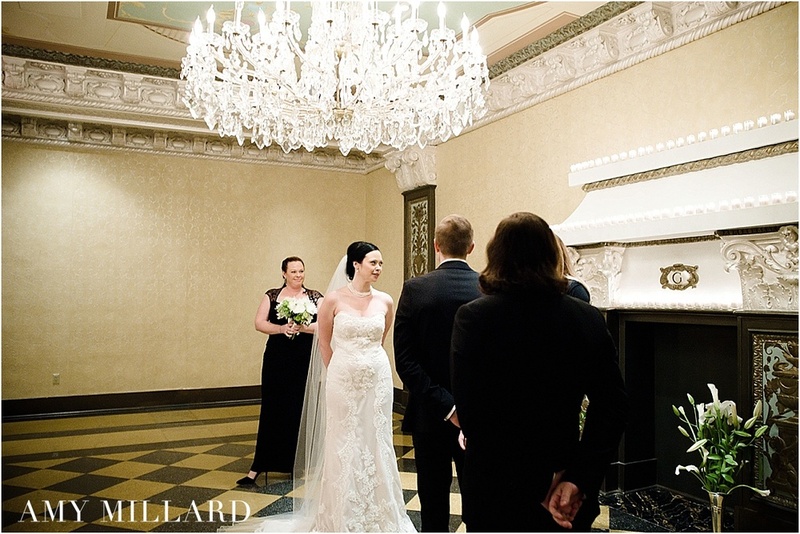 The U.S. Grant Hotel was the perfect setting for Julie and Todd's wedding last month. It was simple and elegant, and full of emotion. 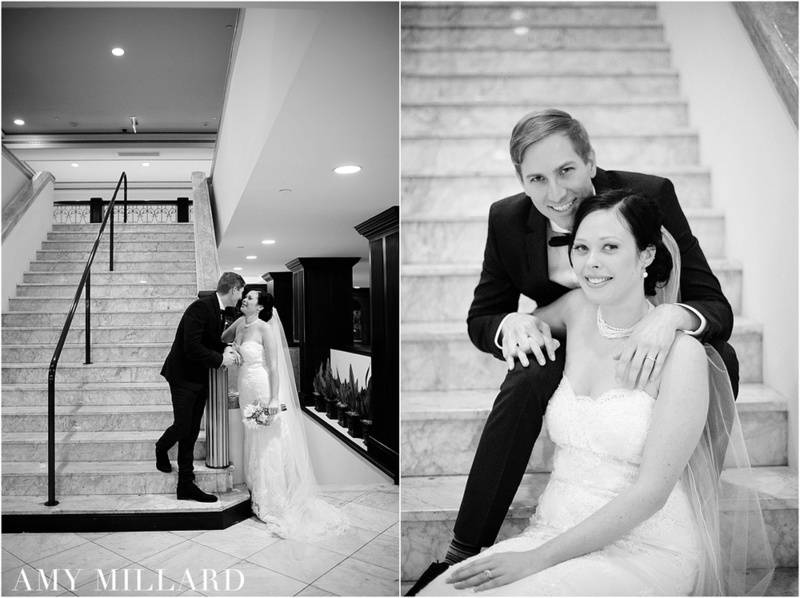 Julie and Todd were both a sweethearts to work with the entire day - calm and collected and truly soaking in the moments. I absolutely love the sentimental touches they incorporated into the day. 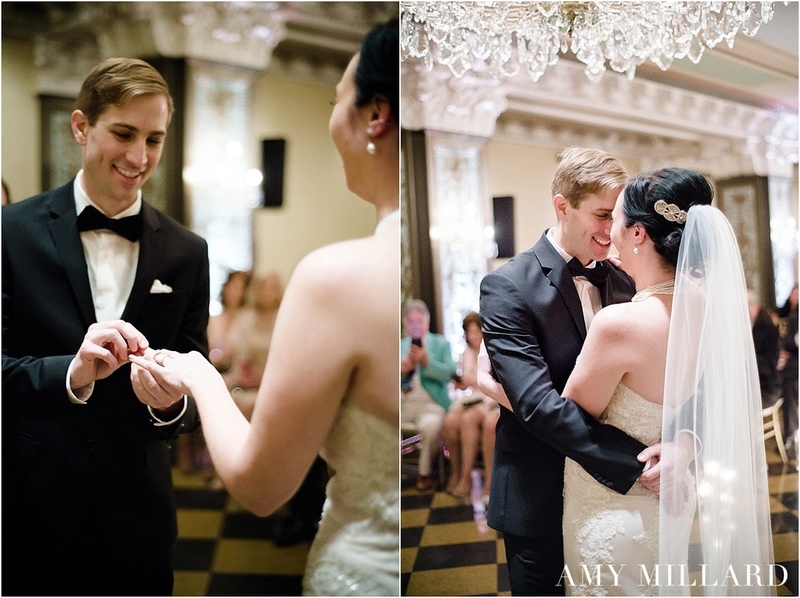 With their maid of honor and best man by their side, loving family filling the room and a location full of classic romance - it was the perfect day to become Mr. & Mrs. Gibbs.